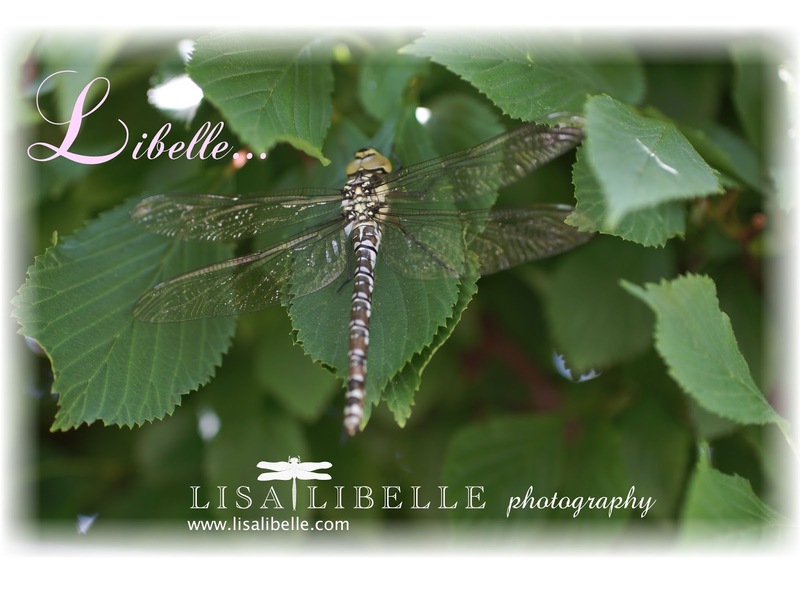 Libellula & love... have a nice summer week! "Where there is love, there is life!" I wish everybody a nice summer time and moments of love!